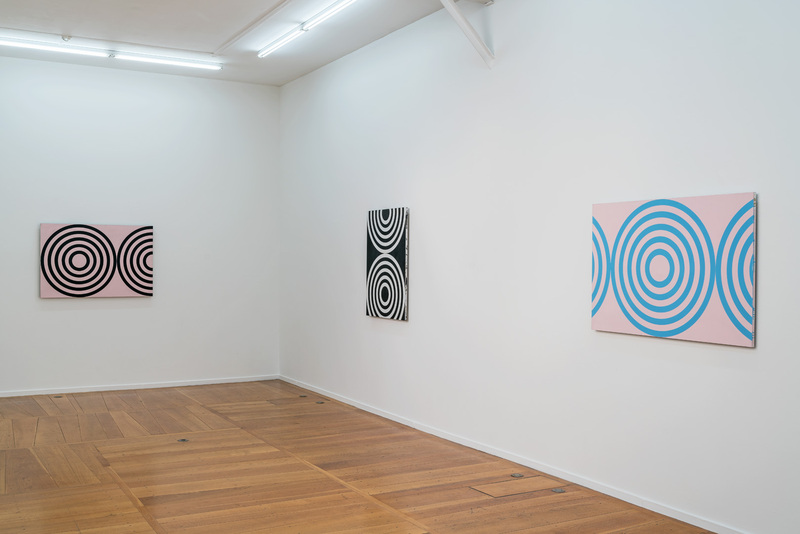 I did the circle paintings originally to make abstract work where abstraction became a metaphor for something else. My work is about concepts, not style. 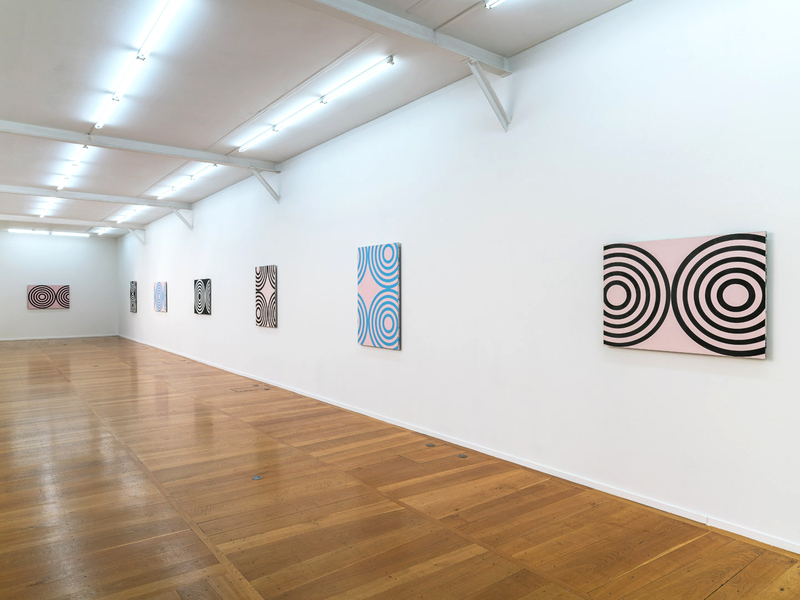 With Circle Paintings, Michael Scott’s first personal exhibition with Xippas Paris, the artist revisits and gives a new direction to his first works made in the 1980s – paintings of near-identical concentric circles. At the time, his works, with their absence of style and their obvious refusal of mastery and originality, focused on the ideas in painting. They represented a statement with regard to neo-expressionism which was triumphing then in New York, and continued along the path opened up by other painters such as Oliver Mosset or Peter Halley. 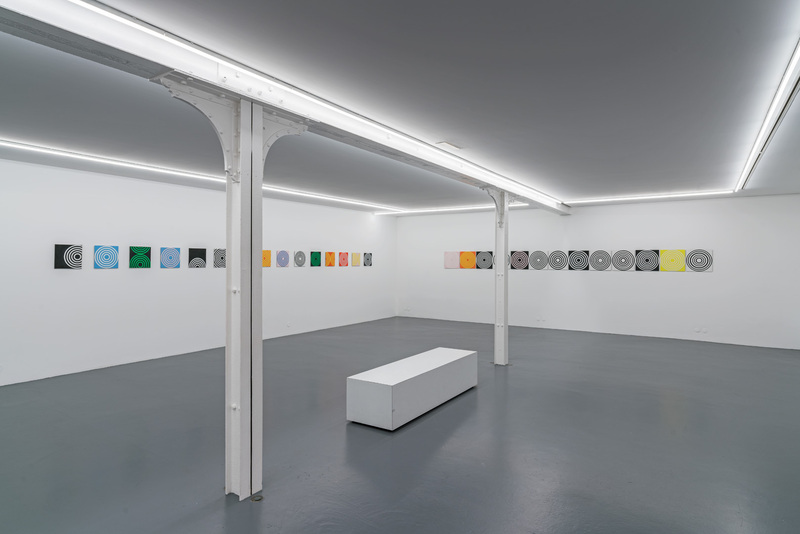 Hung together, they created a strong optical effect, which is also at the heart of the exhibition presented here with Xippas Paris. With the addition of colour, and the variations in size and framing, Michael Scott’s recent paintings are much more cheerful. 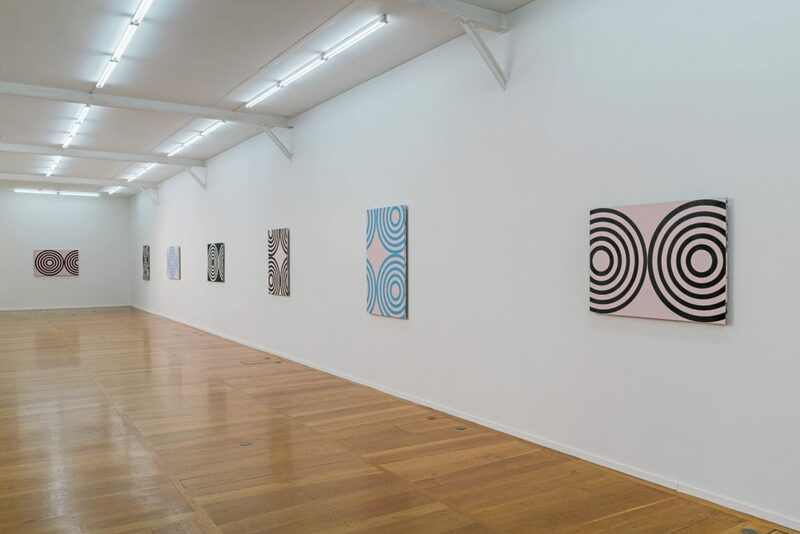 The ideas used for hanging suggest the interchangeable nature of every painting, while retaining the same wariness concerning the concept of originality (a driving force behind his painting in the 1980s). 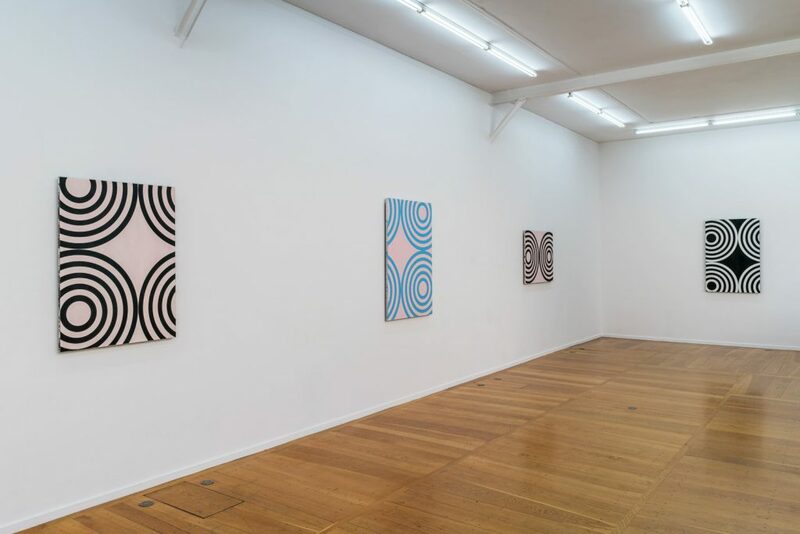 In addition, his works being painted on aluminium panels, have a stronger presence and appear to be more like real objects rather than “pure” paintings. 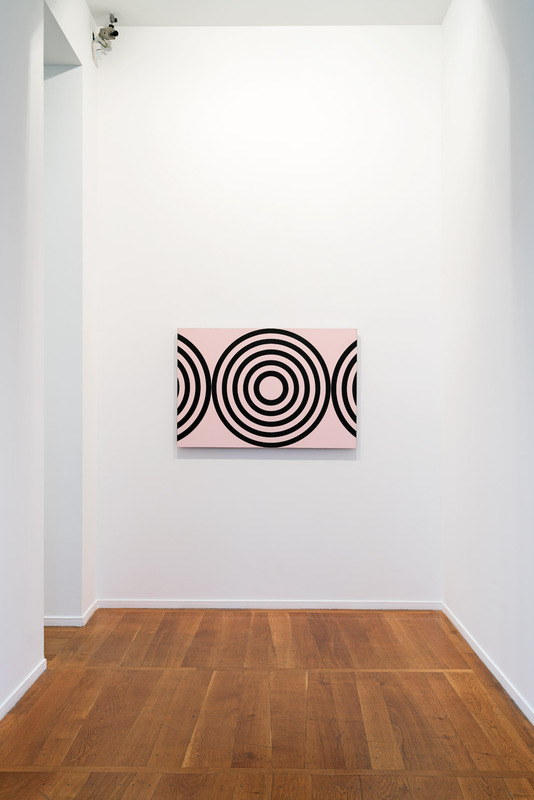 Michael Scott’s work has been associated with that of his friends Steve di Benedetto, Matthew McCaslin and Steven Parrino, with whom he has exhibited on a number of occasions. 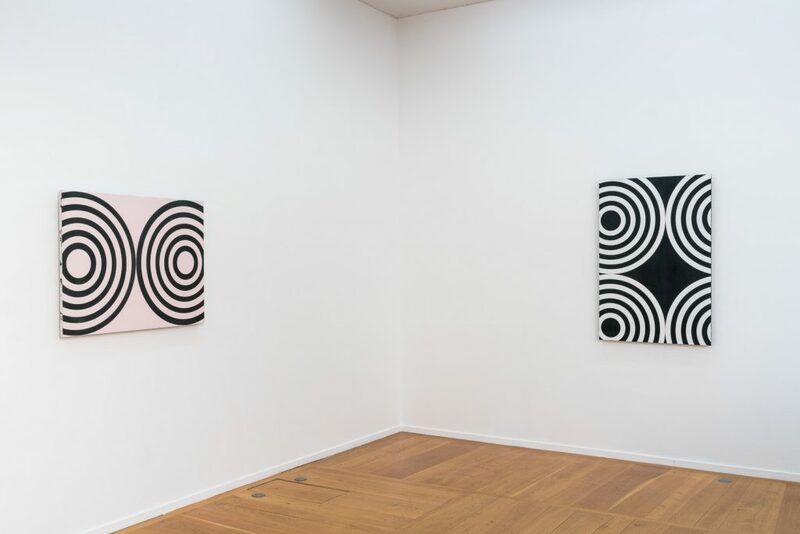 Since the end of the 1980s, his painting has embodied a major trend in recent American art, in the tradition of abstract painting, but also conceptual art and pop art. Michael Scott was born in 1958. He lives and works in New York. His paintings feature in significant public collections: Le Consortium Museum, Dijon; Fonds National d’Art Contemporain; FRAC Nord-Pas-de-Calais; MAMCO, Geneva; Musée Cantonal des Beaux-Arts, Lausanne; Kunsthalle Bern; MACBA, Buenos Aires; LACMA, Los Angeles. He was represented by the following galleries: Tony Shafrazi (New York), Pierre Huber (Geneva), Sandra Gering (New York) and Triple V (Paris). 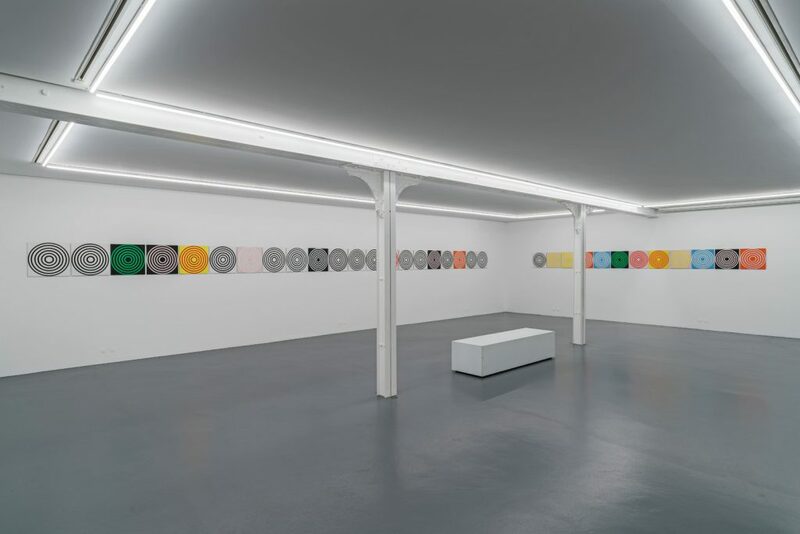 His work was recently shown in Paris in the “Dynamo” exhibition at the Grand Palais. 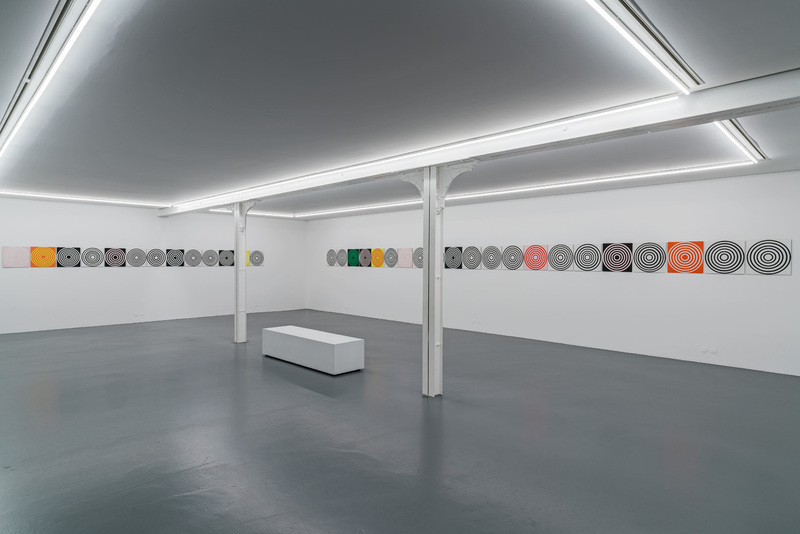 Among his significant institutional exhibitions are: MAMCO, Geneva (2017 and 2016); Schneider Museum of Art, Ashland and MACBA, Buenos Aires (2015); Le Consortium, Dijon and Kunsthalle Bern (2012); CAPC, Bordeaux (2011); Circuit, Lausanne (2014); Le Magasin, Grenoble (2009); La Fondation Vasarely, Aix-en-Provence (2008); le Musée Cantonal des Beaux-Arts de Lausanne (2005); Naples Museum of Art, Naples, in 2001.